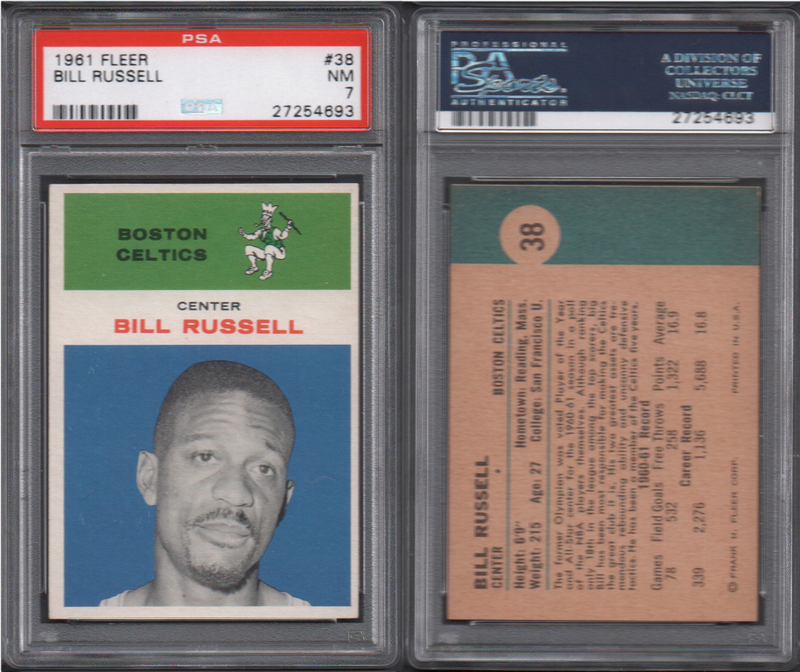 The 1961-62 Fleer Basketball Set has many all-time greats Star and Rookie cards such as Elgin Baylor, Wilt Chamberlain, Bob Cousy, Oscar Robinson, Bill Russell and Jerry West. 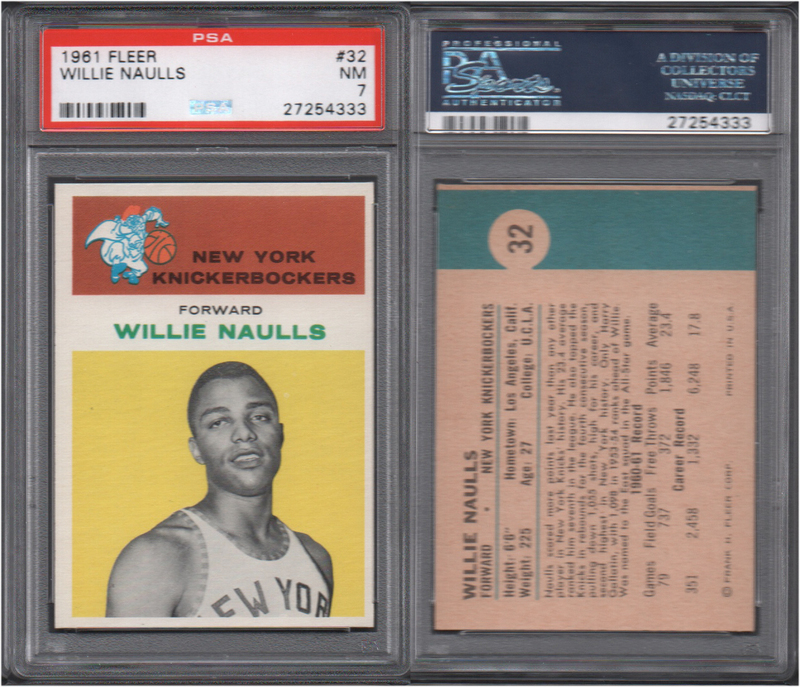 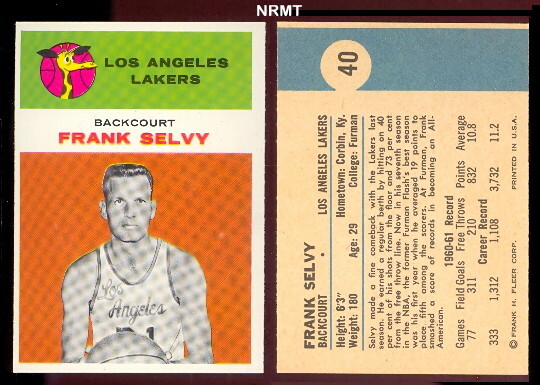 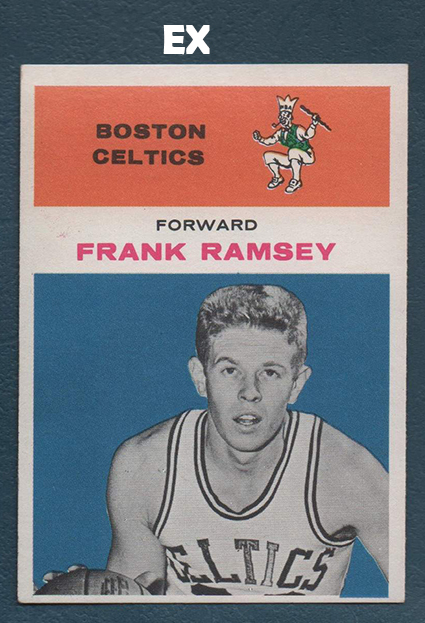 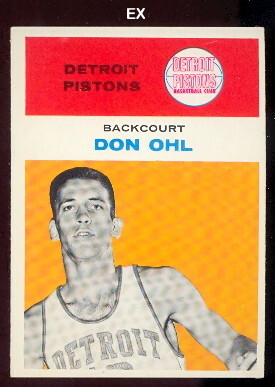 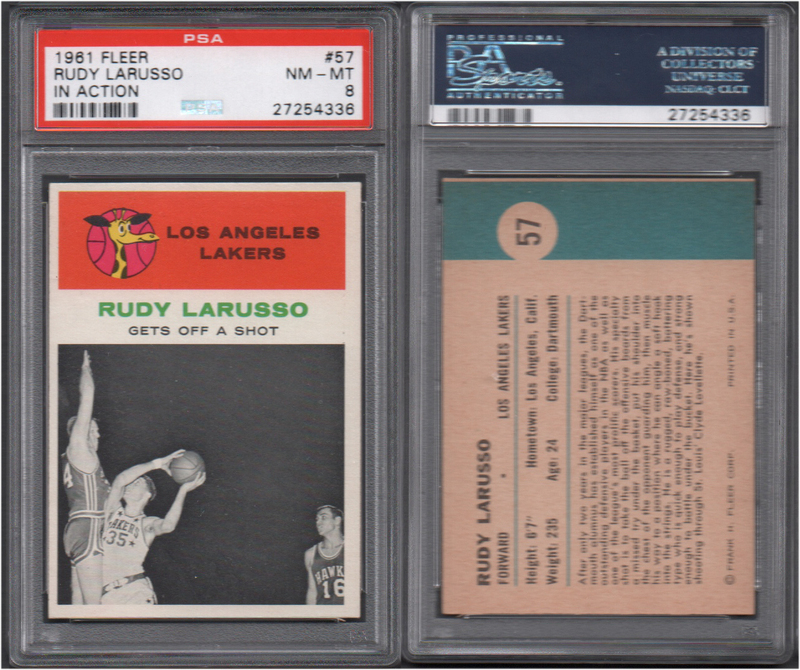 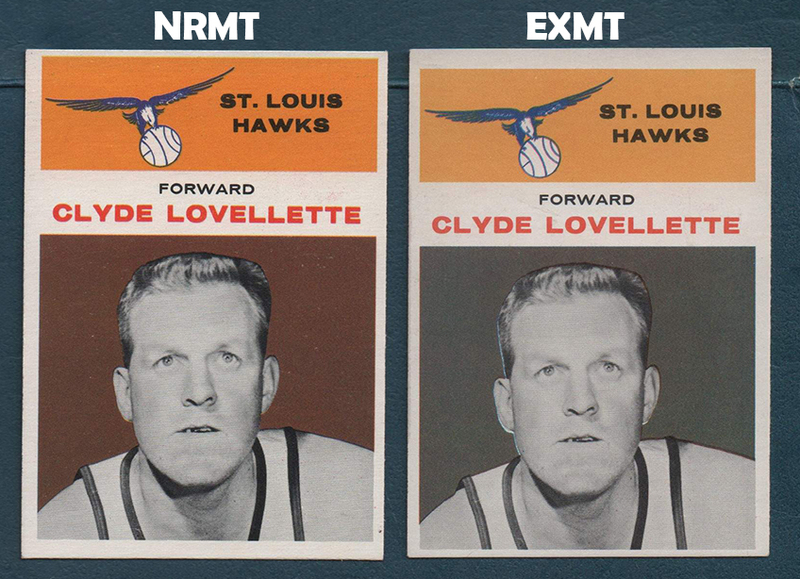 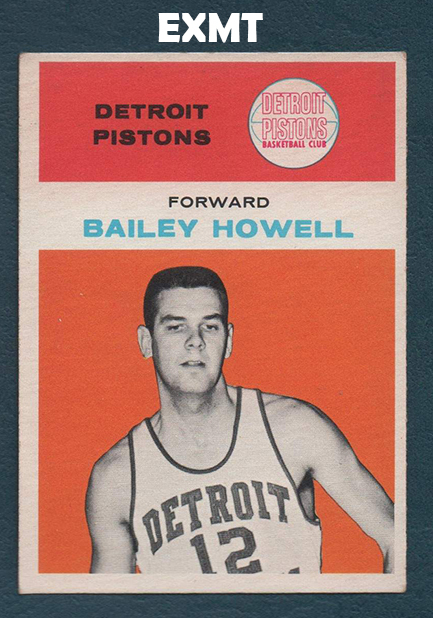 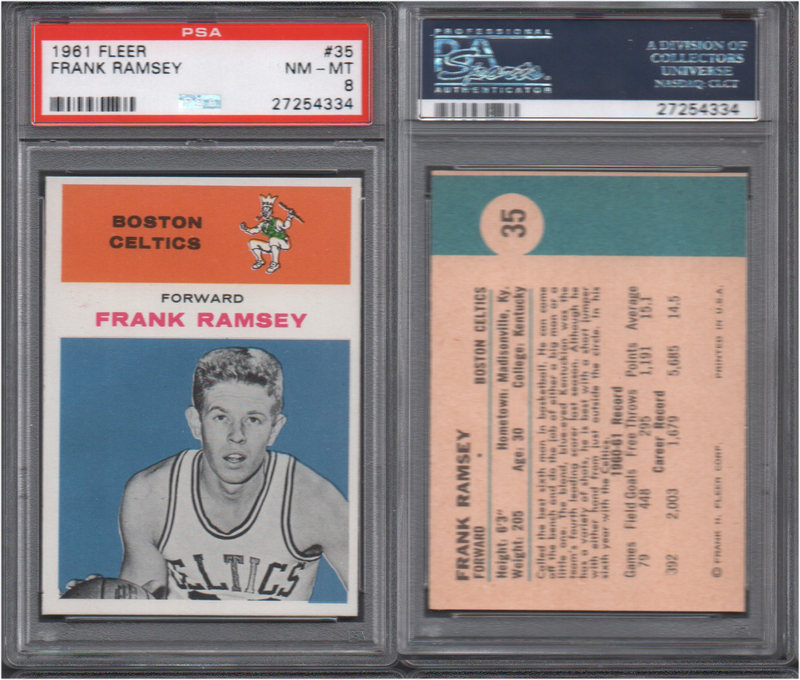 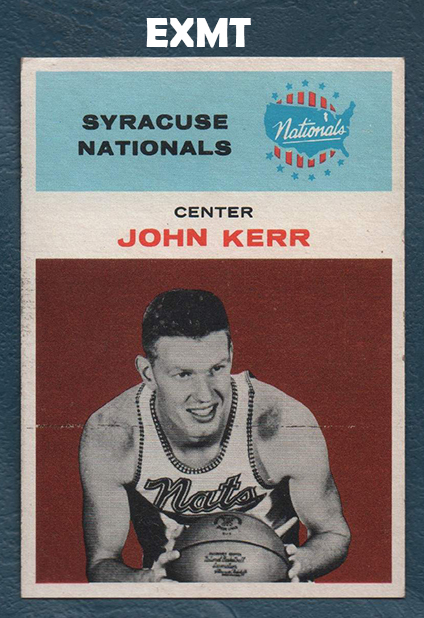 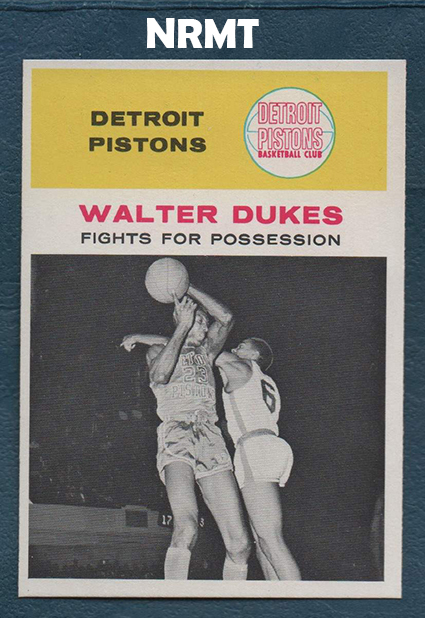 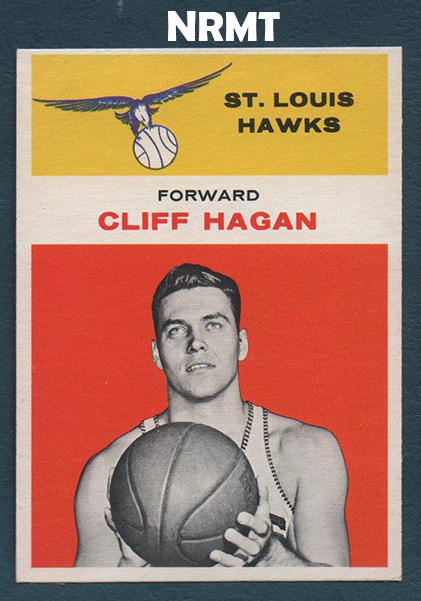 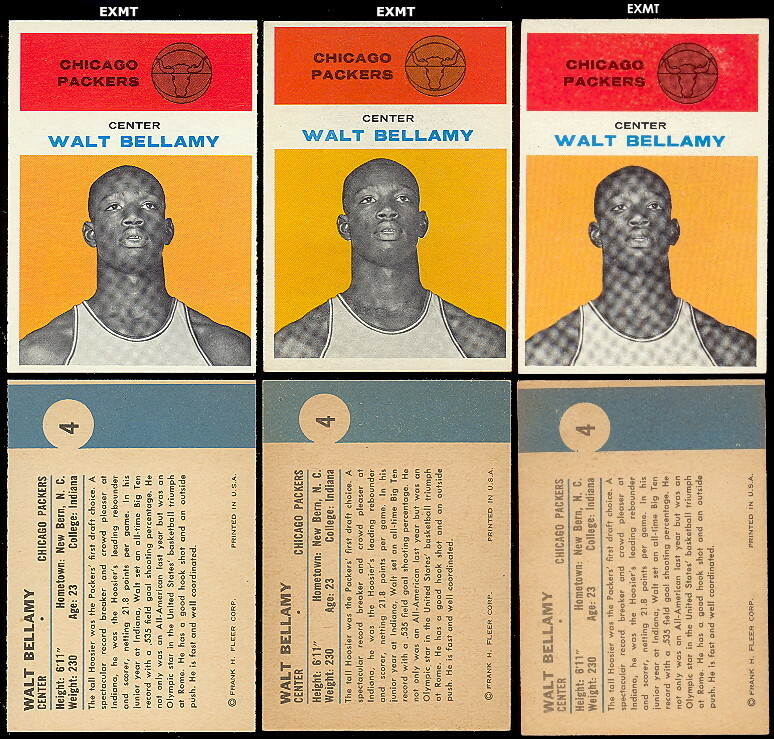 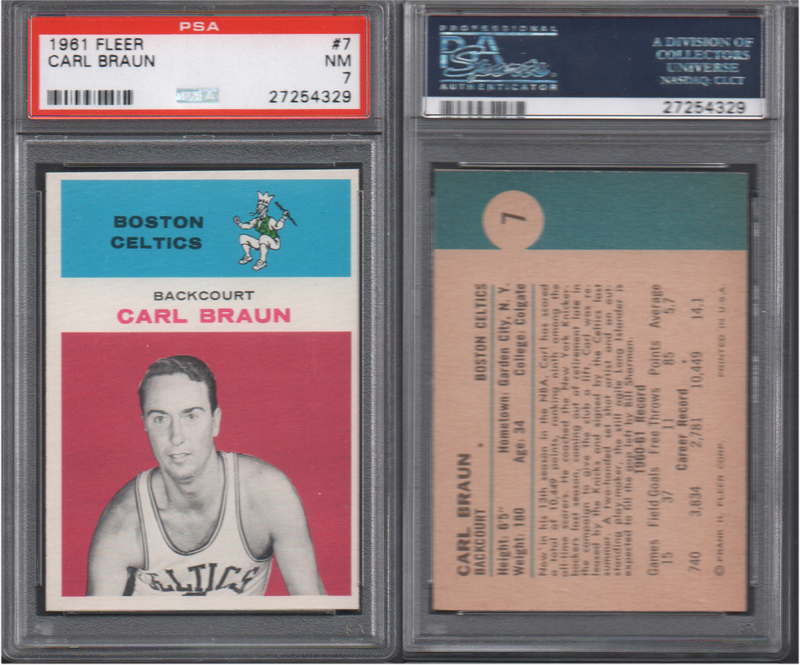 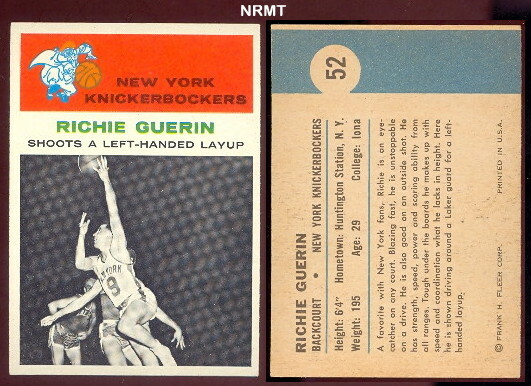 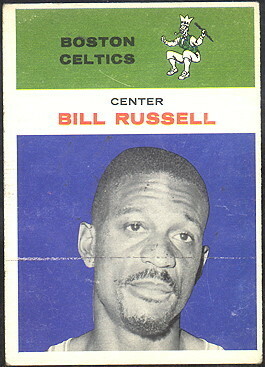 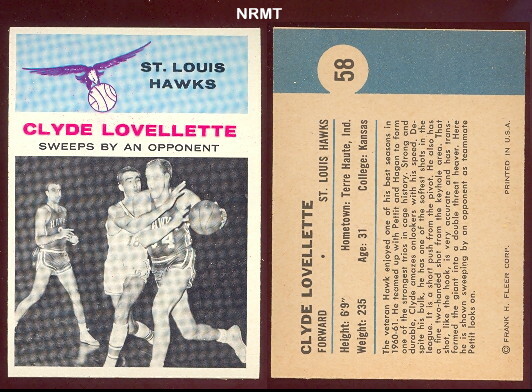 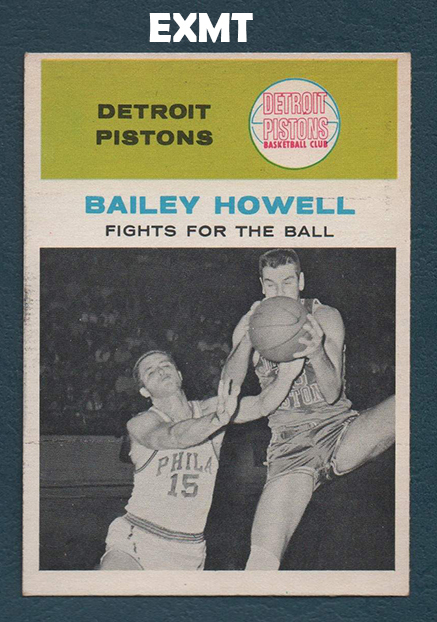 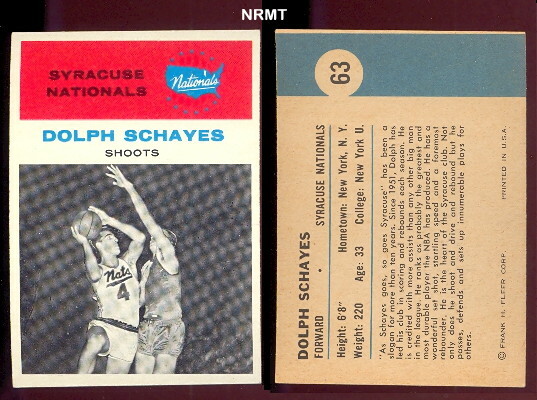 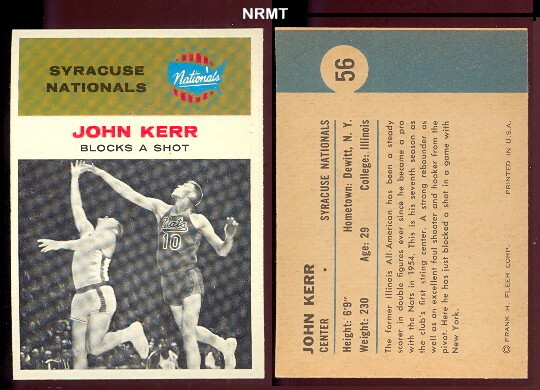 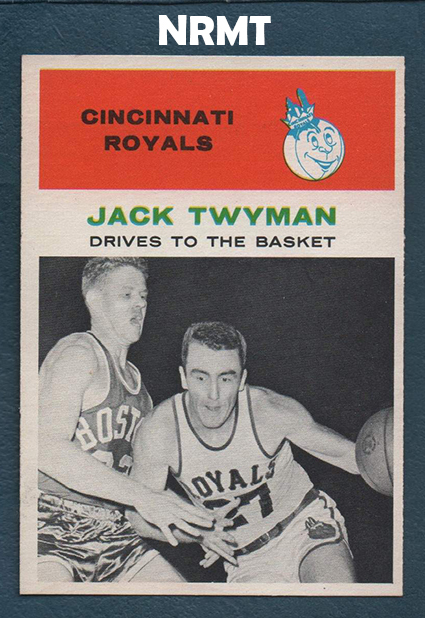 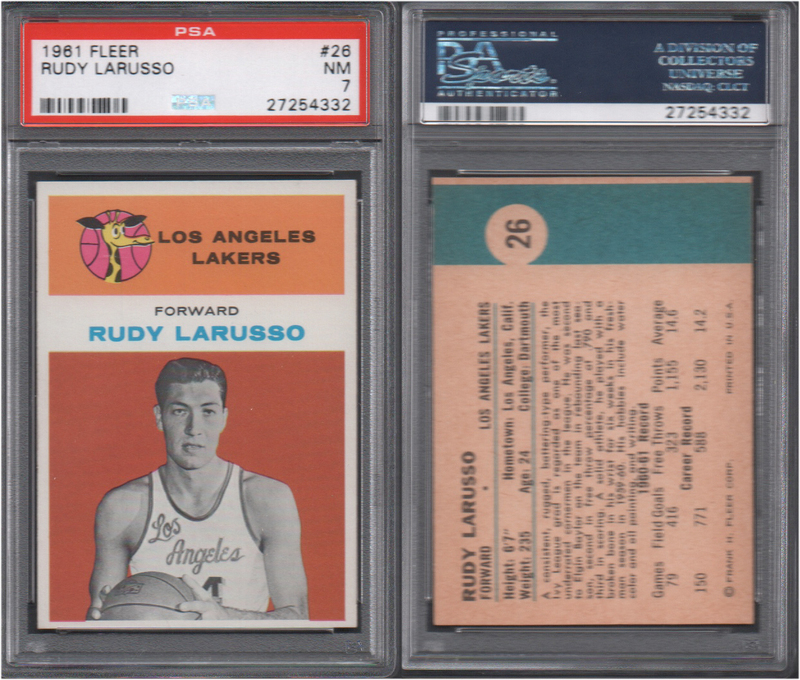 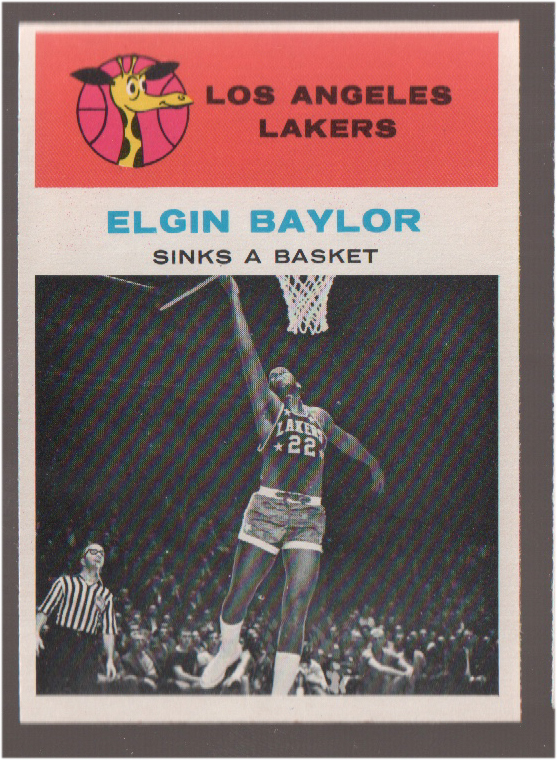 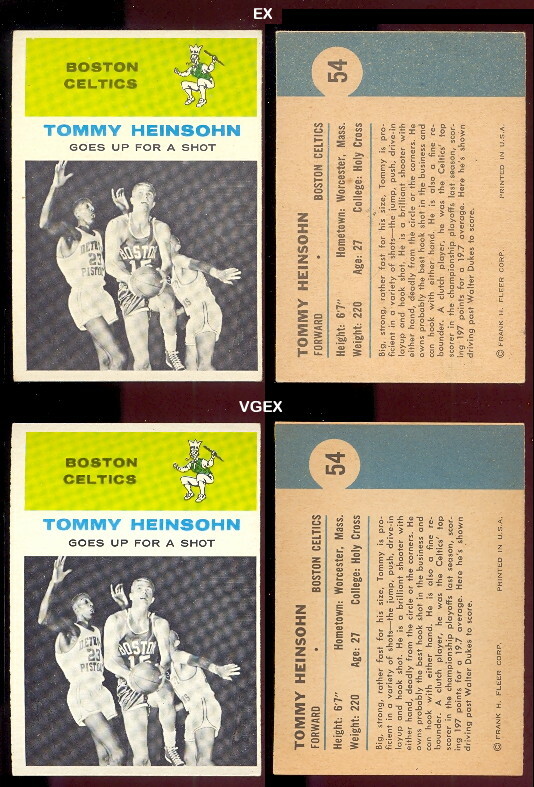 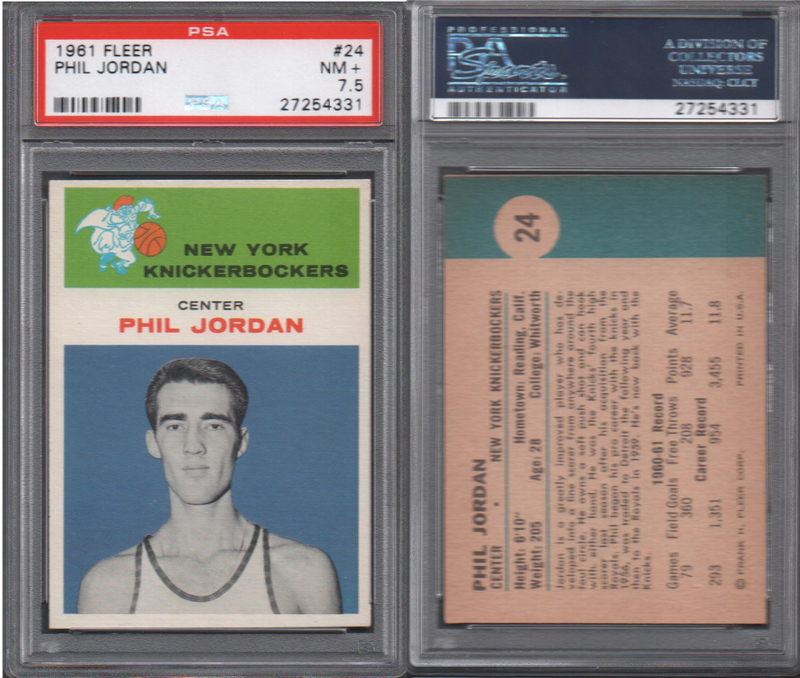 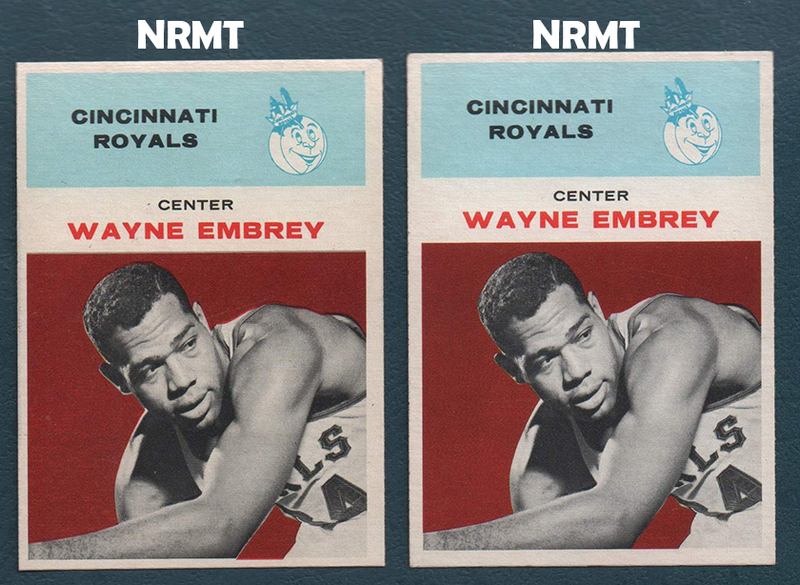 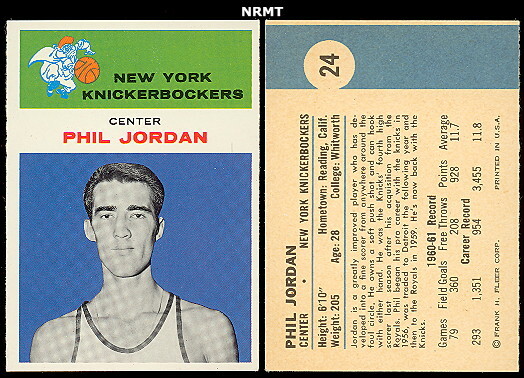 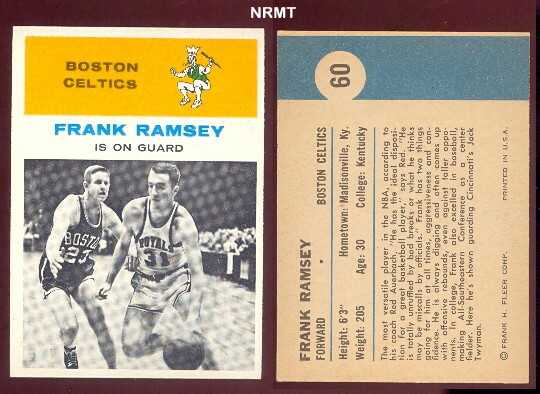 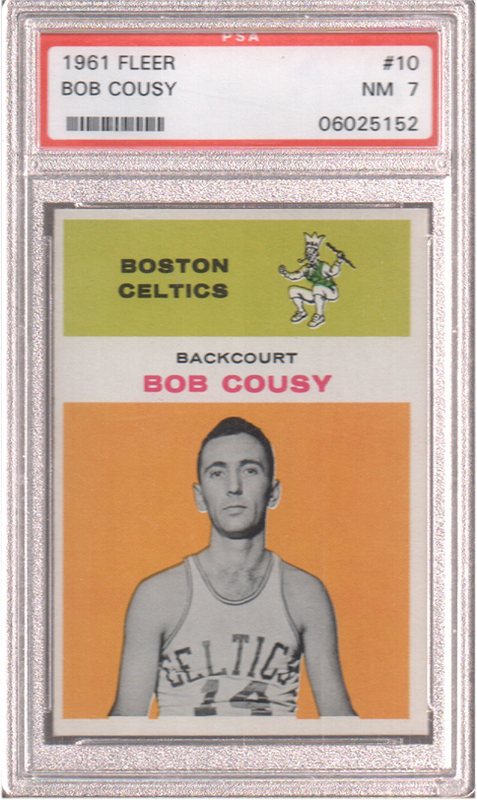 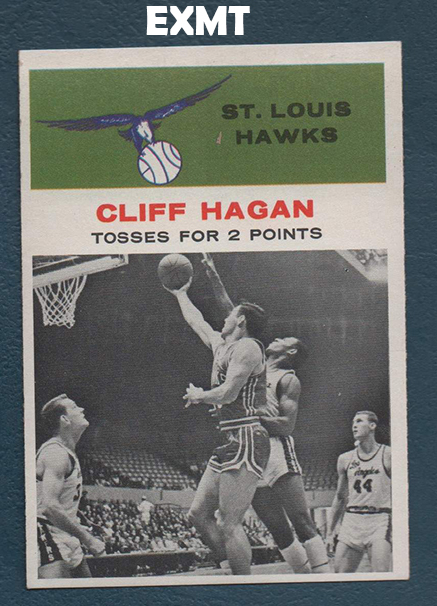 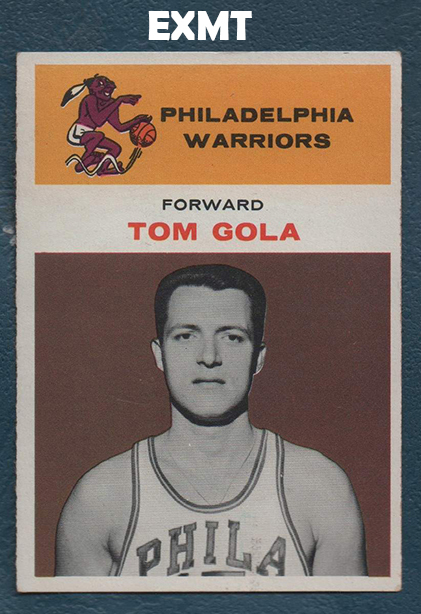 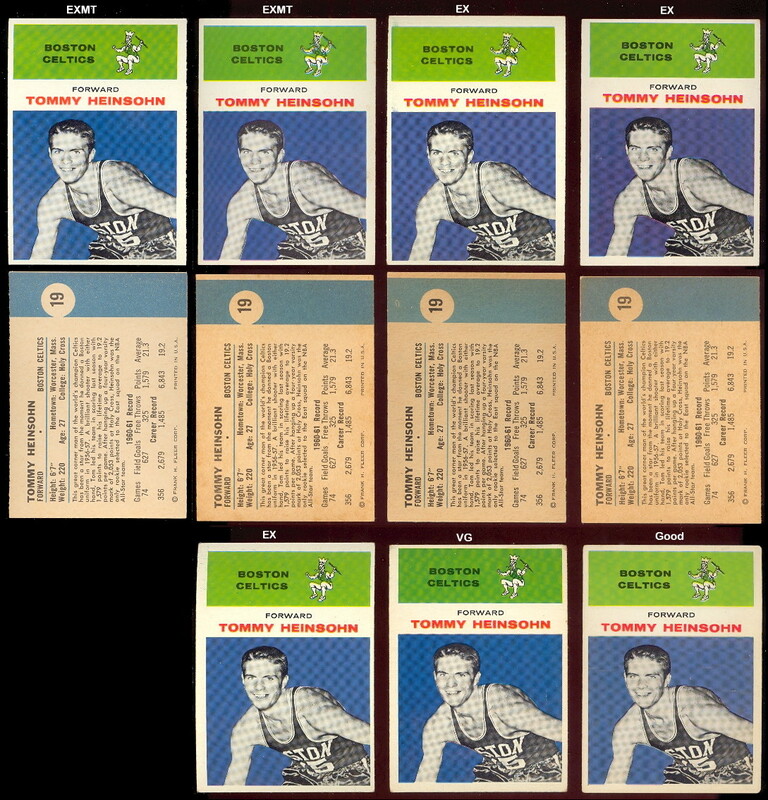 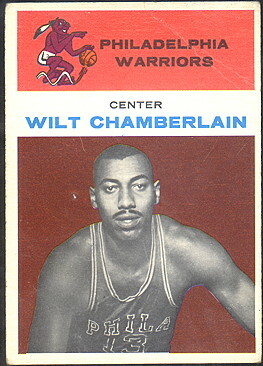 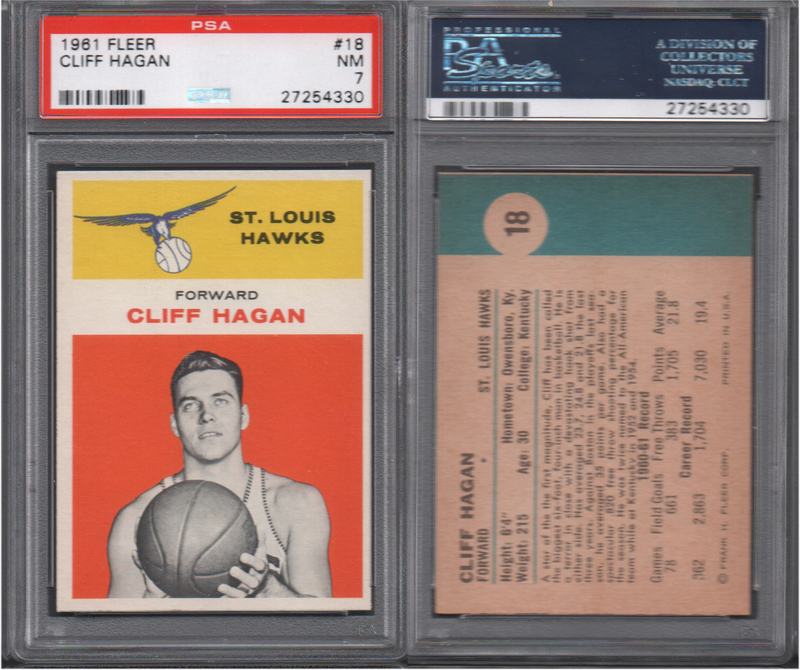 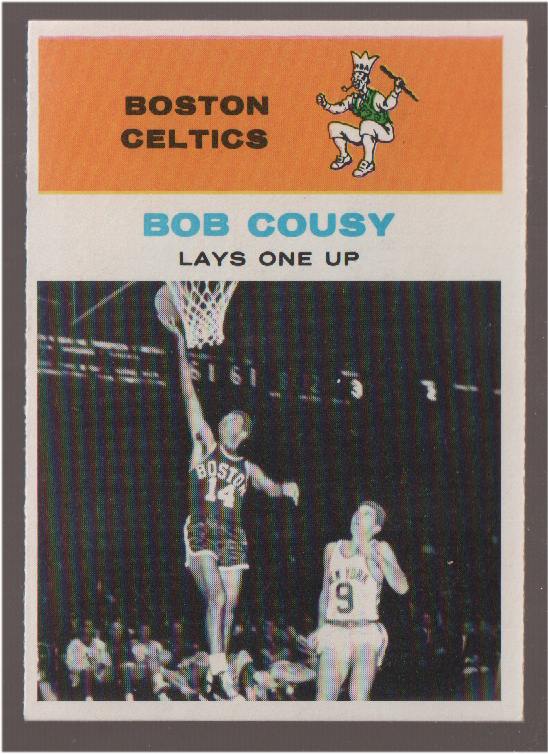 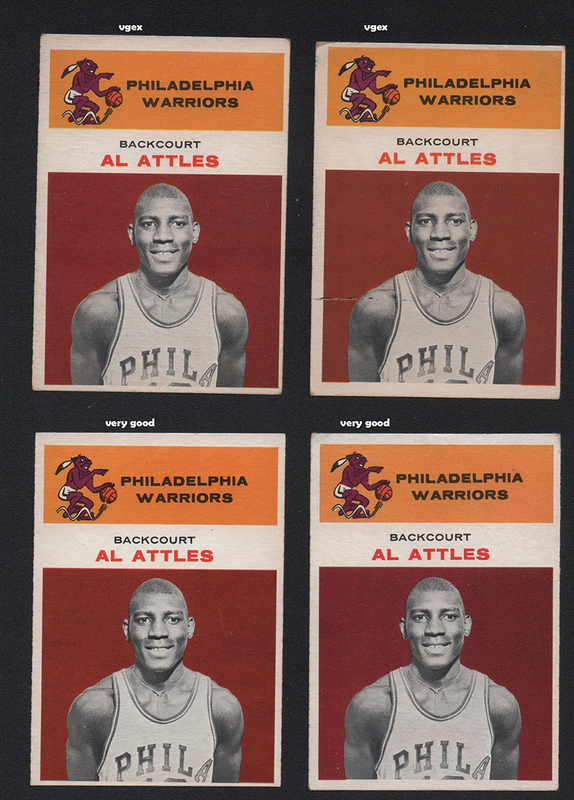 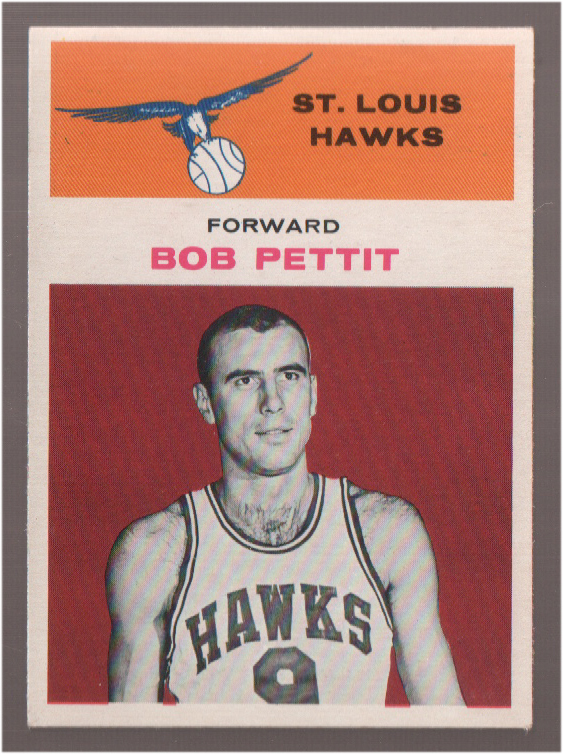 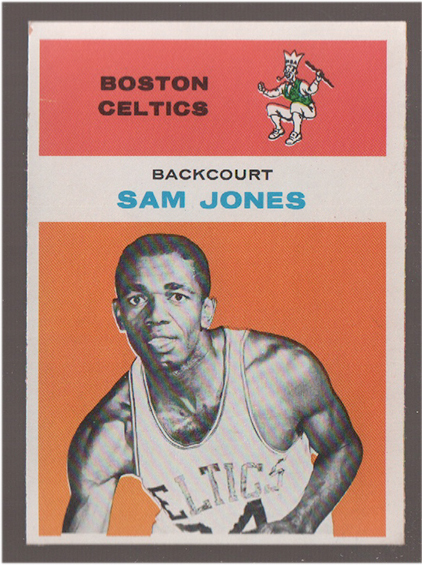 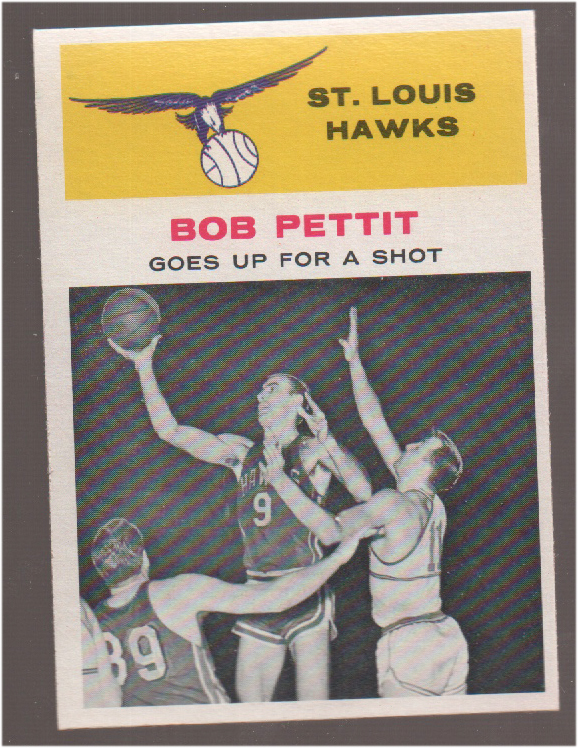 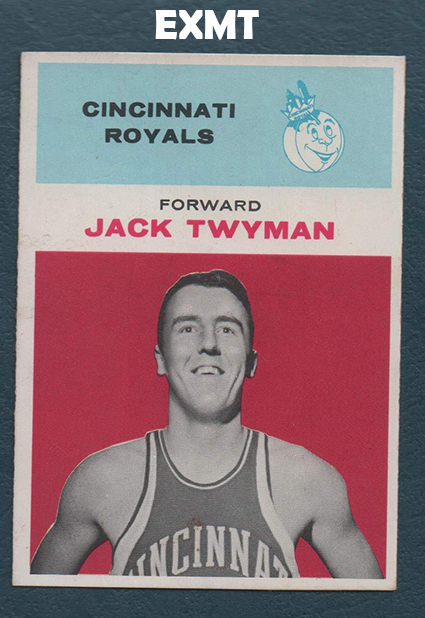 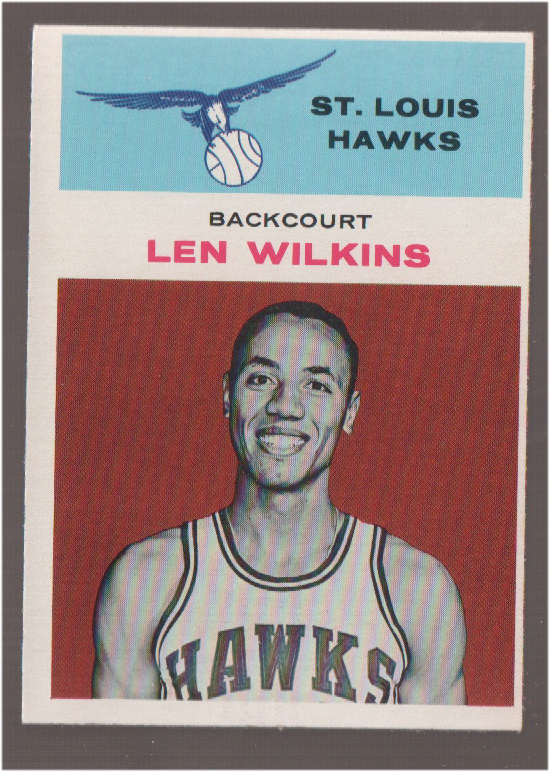 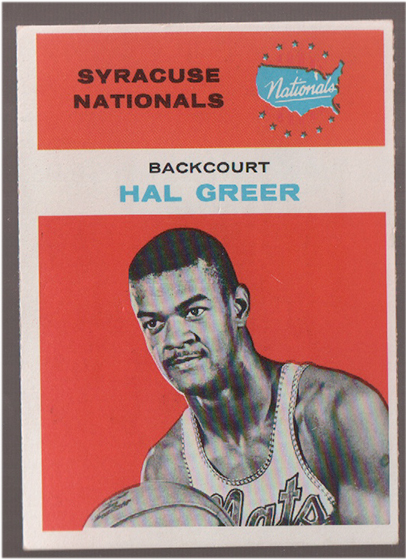 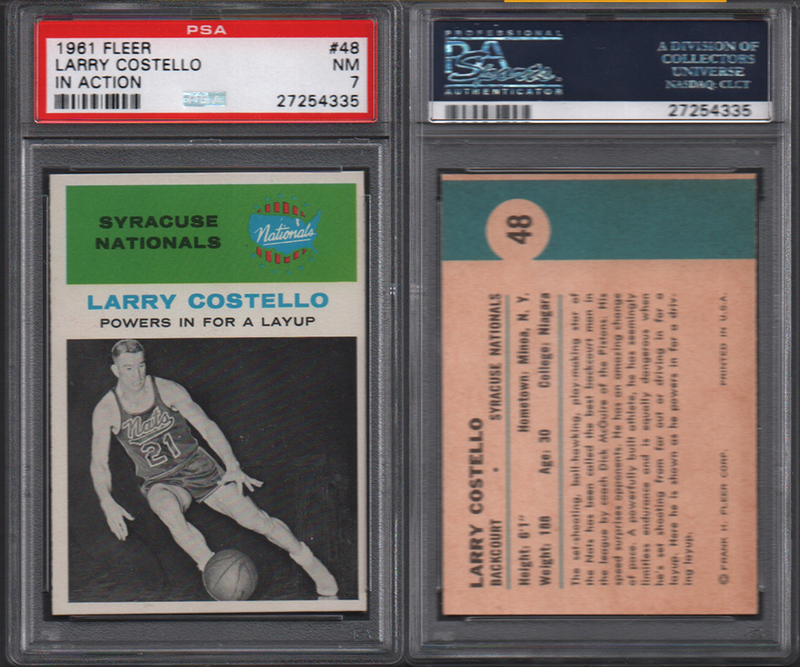 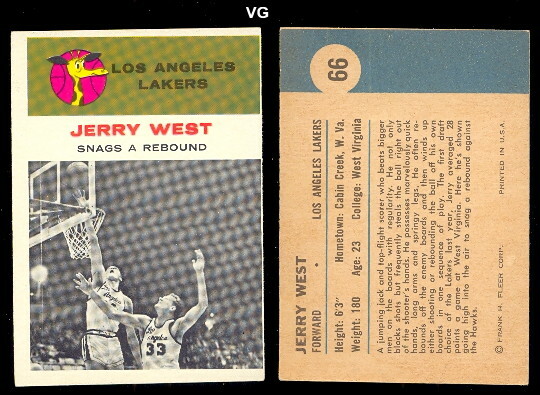 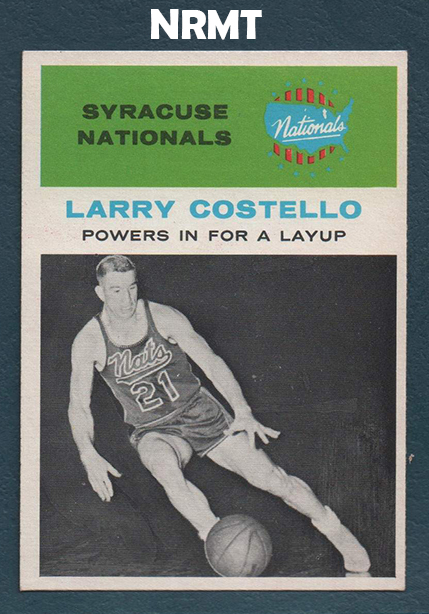 The 1961-62 Set was the only major basketball set issued by Fleer until the 1986-87. 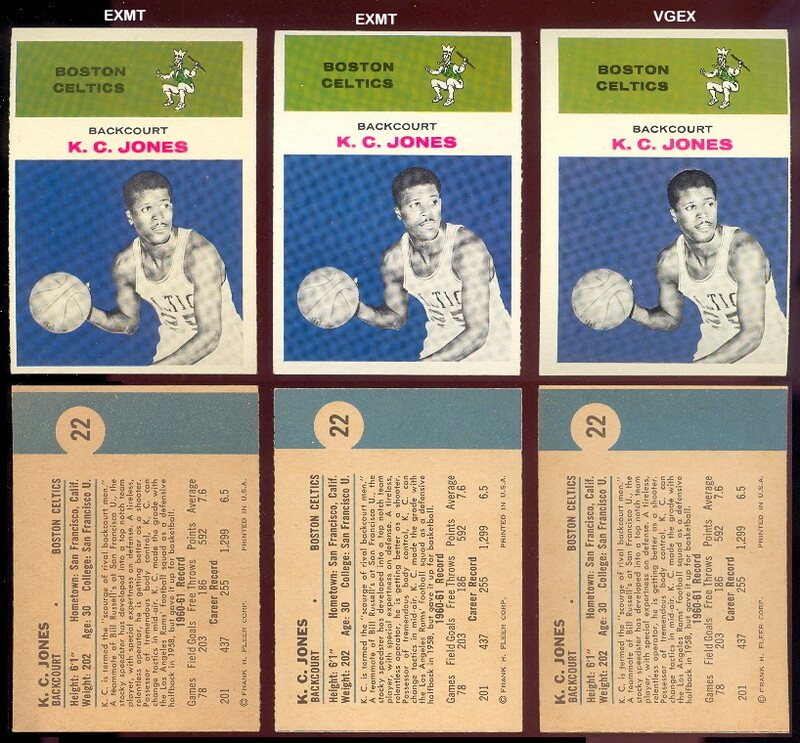 The Set consists of 66 standard size cards, 44 different players and 22 action shots of some of the players already in the set.